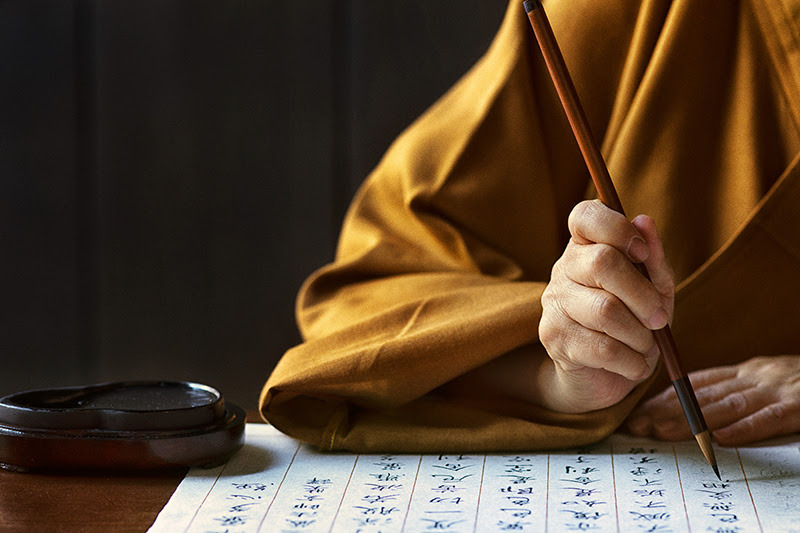 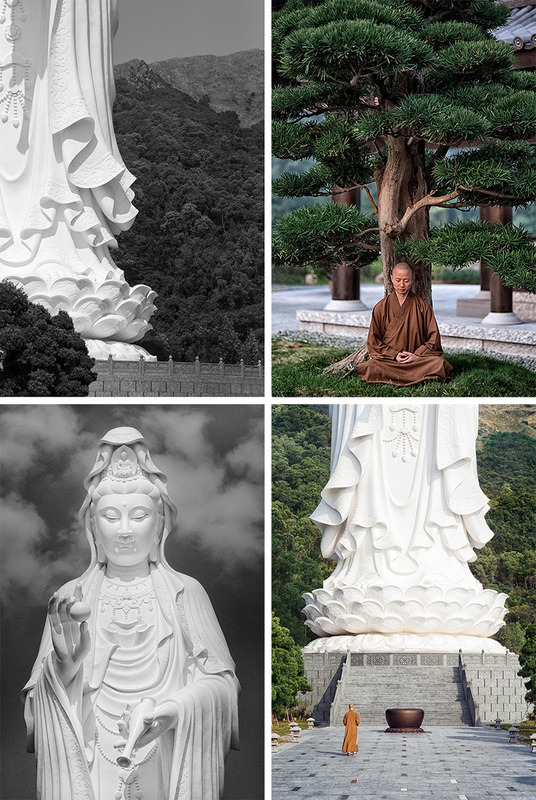 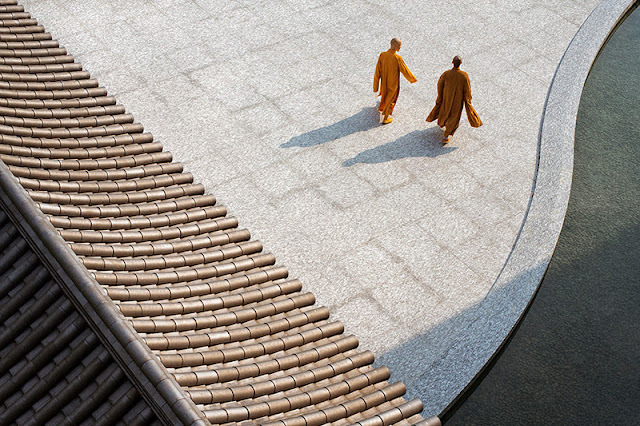 Earlier this year, Frédéric Lagrange teamed up with London-based ad agency Winkreative for a new ad campaign and book project for the Tsz Shan Monastery. 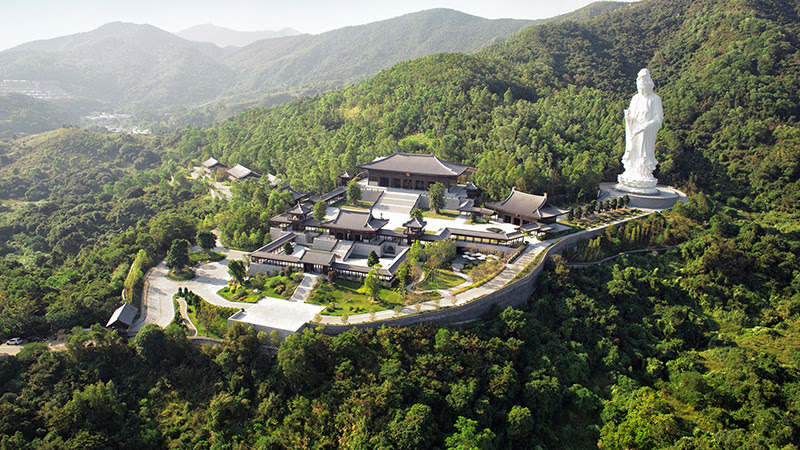 The luxury Buddhist monastery, funded by Hong Kong billionaire Li Ka-shing, features several grand halls and expansive gardens. 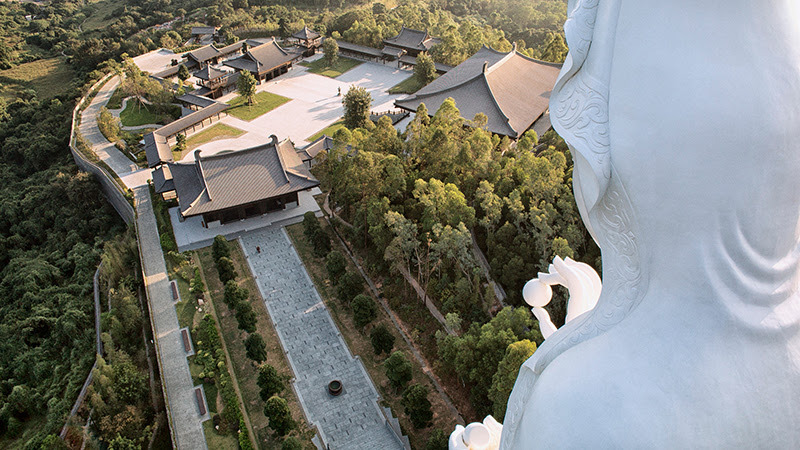 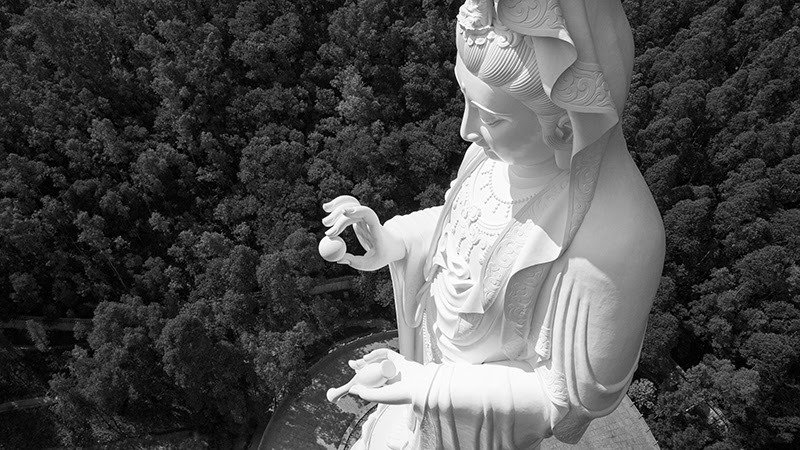 The 500,000 square-foot Tang dynasty-style monastery also features the world's tallest bronze Goddess of Mercy statue, which Frédéric photographed utilizing photographic drone technology.